Following Rugby’s return to the Olympic Games in Rio de Janeiro in 2016 – the sport is experiencing unprecedented growth around the globe – and in particular markets like the United States of America. 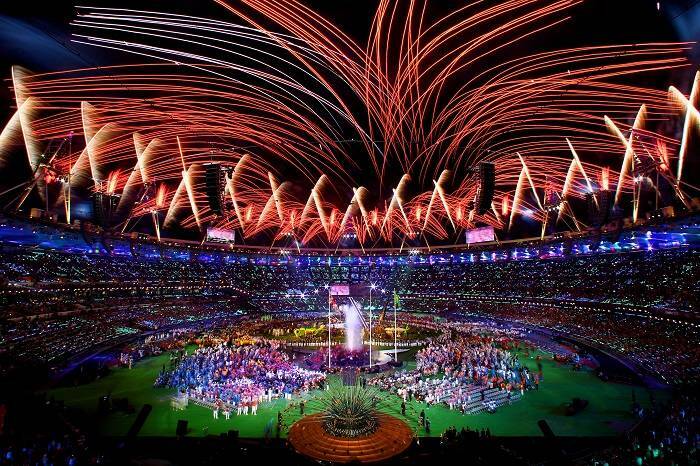 Rugby World Cup 2015 (London, England) was the fifth largest single-sport event ever held. It generated 3 billion dollars in output, with 3.2 million in ticket sales. Meanwhile in the USA – the city of San Francisco hosted the 2018 Rugby Sevens World Cup which saw over 100,000 colorful fans take over Giant’s Stadium from July 20-22, at AT&T Park. Read the full Nielsen Sports Custom Study. Participation records are now being set each year with Rugby one of the fastest growing team sports in America since 2009. Networks like NBC, ESPN and CBS Sports Network are broadcasting more and more Rugby content – while the success of the New Zealand All Blacks selling out Soldier Field (61,500) in 2014 has prompted additional live fixtures including the famous Ireland 40-29 victory over the All Blacks at Soldier Field (Chicago) in November 2016 (Record 62,300 fans). In 2018 the Springboks played Wales at RFK Stadium in Washington, D.C., Ireland took on Italy during The Rugby Weekend in Chicago, together with the USA Women v Black Ferns and USA Men v Maori All Blacks. 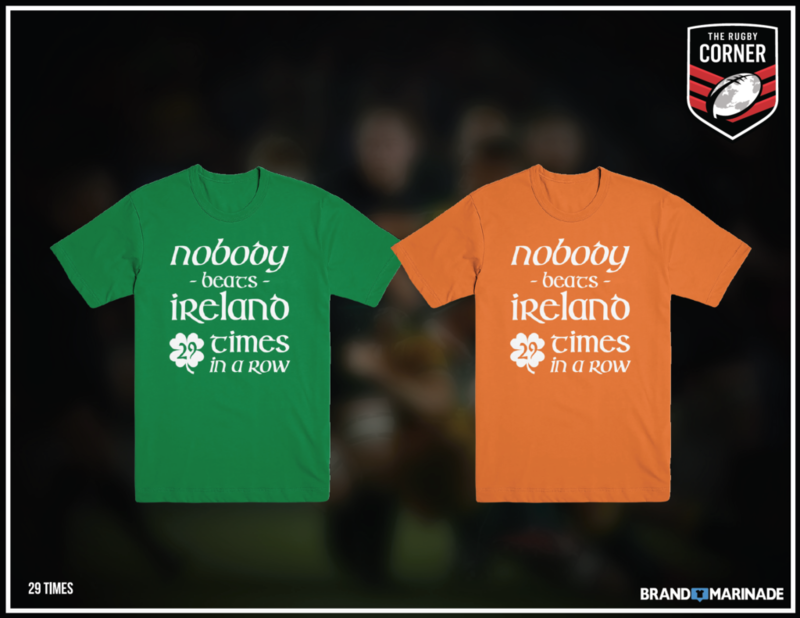 During November 2016 history was made all week long with the Chicago Cubs winning the World Series for the first time in 108 years – while Ireland beat New Zealand for the first time in 111 years – and also broke the rugby attendance record in North America (62,300). 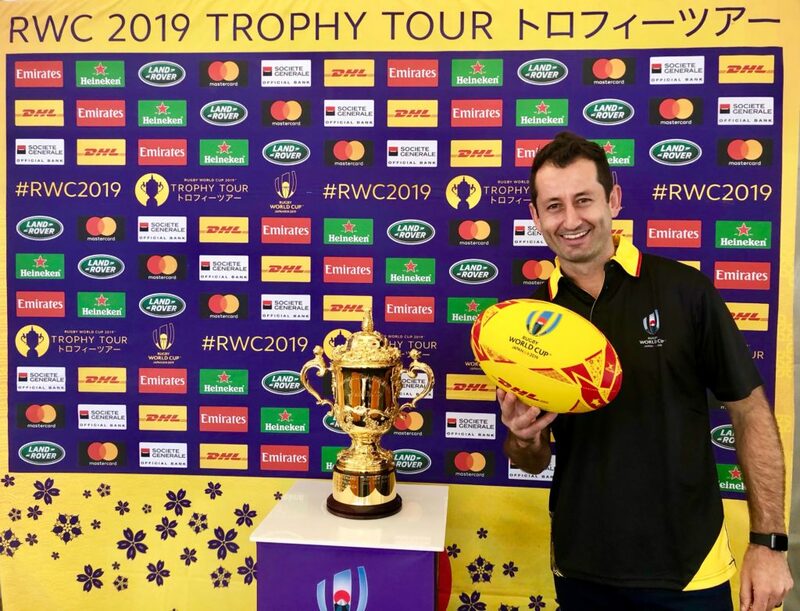 Such an honor to be the DHL USA Rugby ambassador & guest speaker in Los Angeles for the 2019 Rugby World Cup 🇯🇵 Trophy 🏆 Tour! 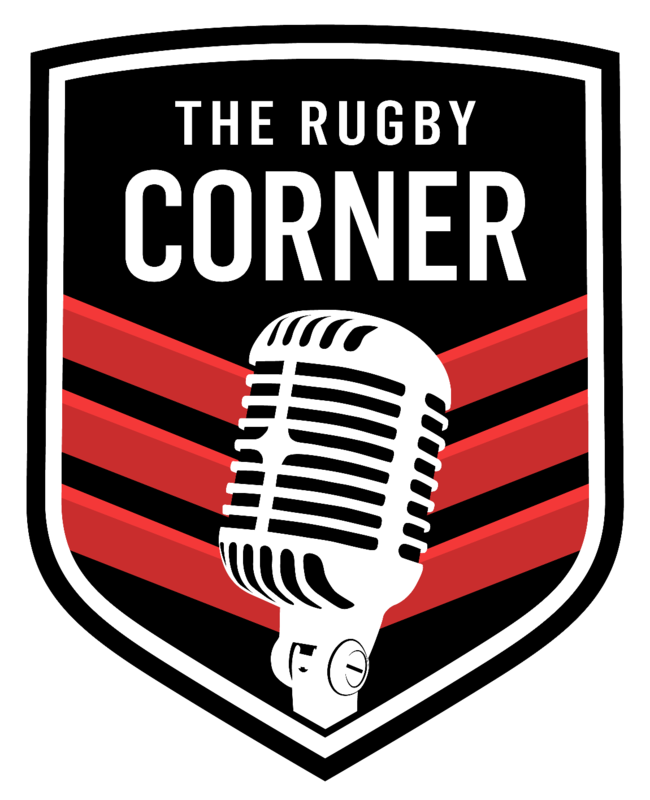 The Rugby Corner founder, Dallen Stanford, has appeared as the show host for various highlight packages: The TRC Report and Major League Rugby Raptor’s Weekly Magazine Show (below).